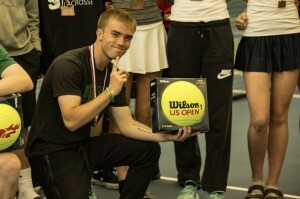 Here are all of the Central Oregon players and teams to ever win a high school tennis state championship. 2017 was a banner year as boys team, boys singles, boys doubles and girls doubles titles were captured. This entry was posted in Bend, Mountain View, Summit, Tennis and tagged bend, Carter quigley, champions, josh cordell, oregon, paxton deuel, state, summit, tennis. Bookmark the permalink.